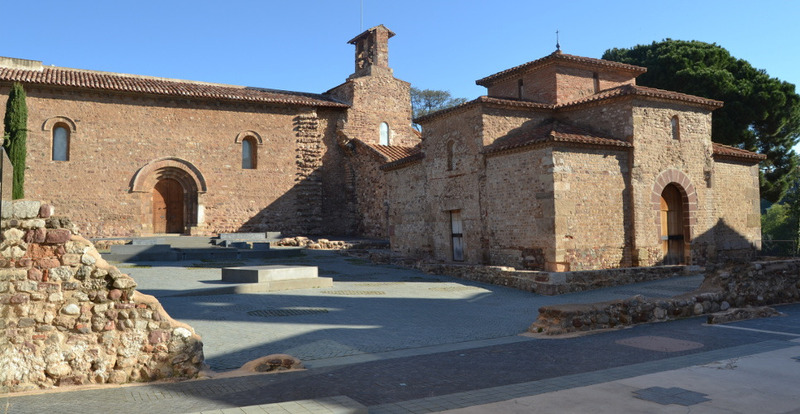 The architectural ensemble of the churches of Sant Pere is in the middle of the Parc de Vallparadís, on the hill where it is located the ancient core of Sant Pere of Terrassa. The architectural ensemble of the churches of Sant Pere, property of the Bishopric of Barcelona, is a section linked to the Museum of Terrassa. From the end of the 19th century it has been the subject of several campaigns of restoration and archaeological excavation, and it was declared a National Monument in 1931. This is an exceptional ensemble within the historic and artistic Catalan heritage. At these moment, it is underway its candidacy for the distinction of Patrimony of the Humanity, granted by UNESCO, based on the unique and universal character of some unique elements that it preserves. 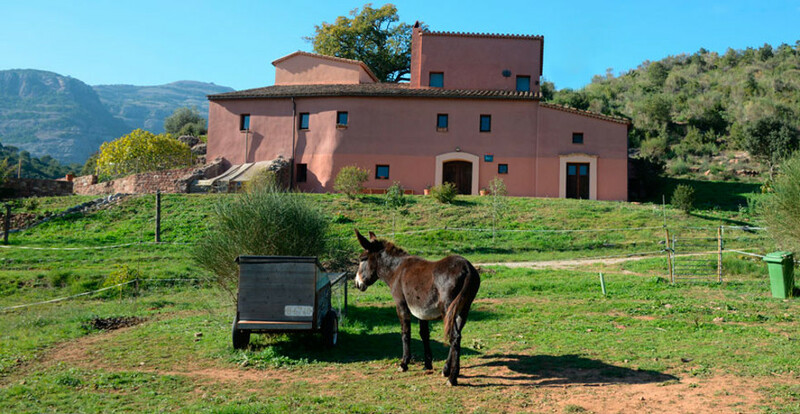 The churches of Sant Pere, Sant Miquel and Santa Maria and the archaeological and artistic heritage that they contain, reach a broad chronology, from Iberian era to the present day. It stands out the architecture of the three temples and the witnesses of Visigoth era, the High Medieval and Romanesque mural paintings and the Gothic altarpieces that have been preserved. 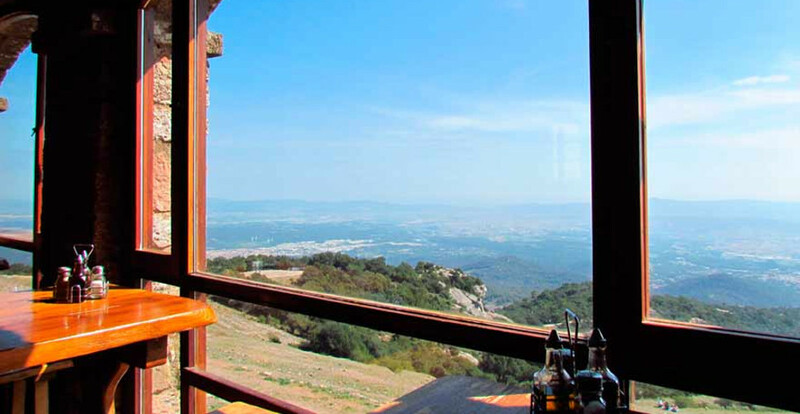 We have compiled a list of unique and high-quality restaurants in the Vallès. Will you miss them? 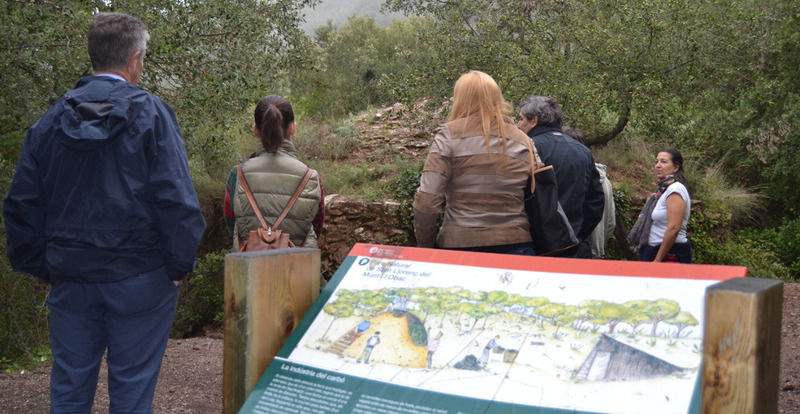 Activities for all tastes, organised in the Casa Nova de l’Obac.